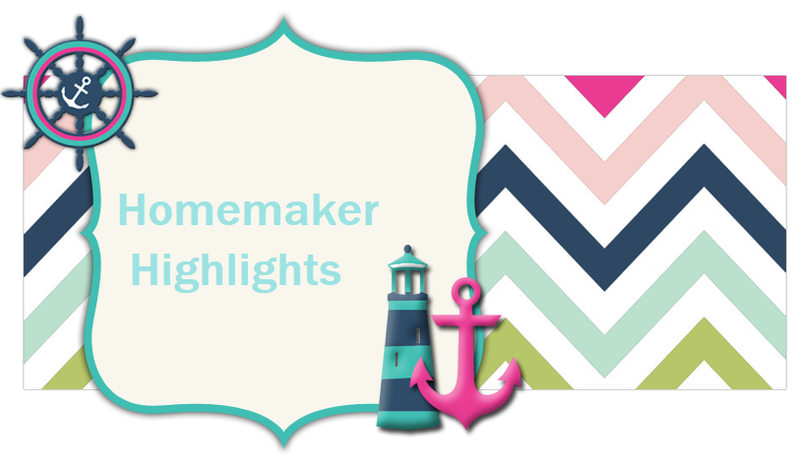 Homemaker Highlights: New Youtube channel! You can now tune in to the girls' new channel on youtube!!! The name is: The Chickaroo Sisters Read. It's a kid friendly Youtube channel and completely monitored by myself, with the girls' input. TY Angel...The girls picked the background last night and I had it set up today...Doots was excited when she got home. I was going to post a video of the girls..now my computer is saying no webcam again..ugh! I'm going to try to google youcam and see if I can figure it out.